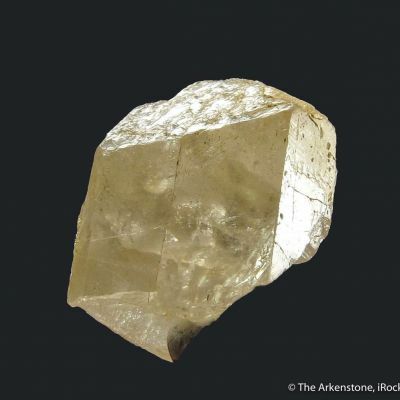 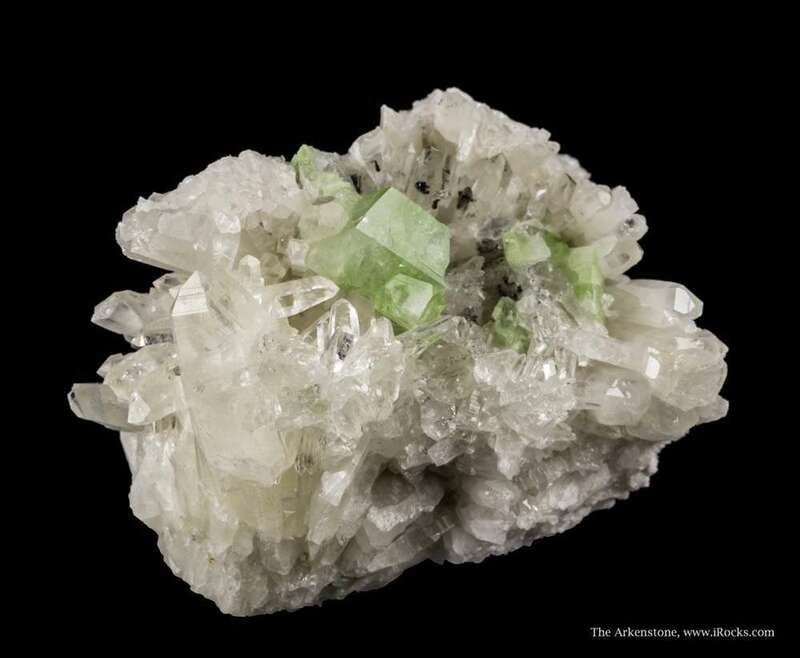 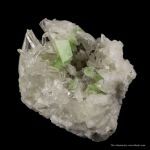 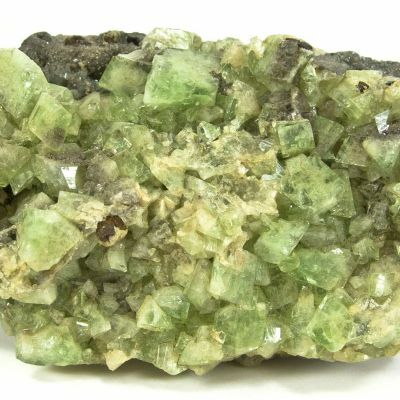 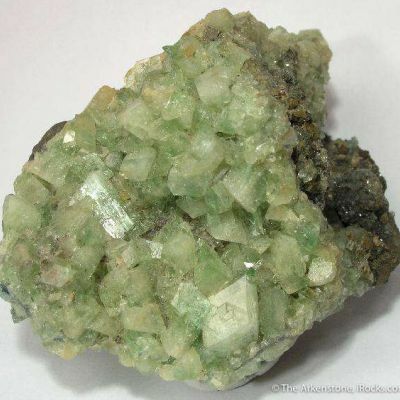 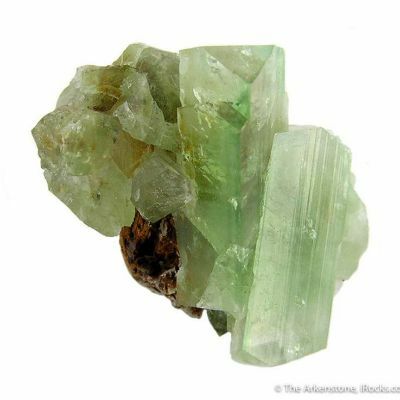 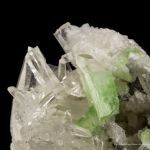 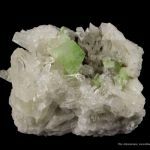 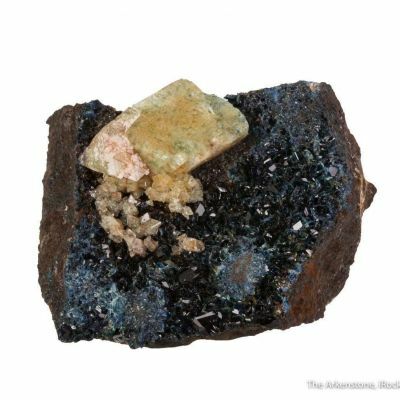 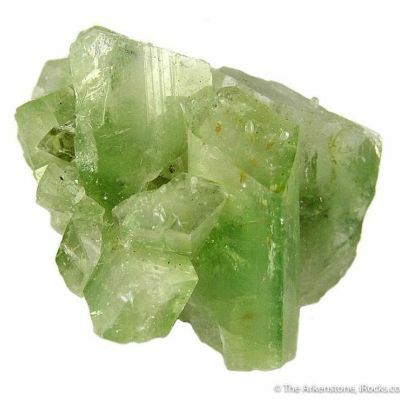 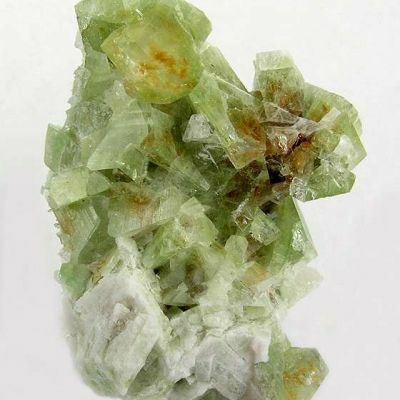 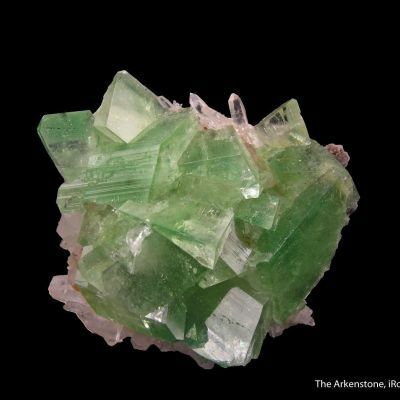 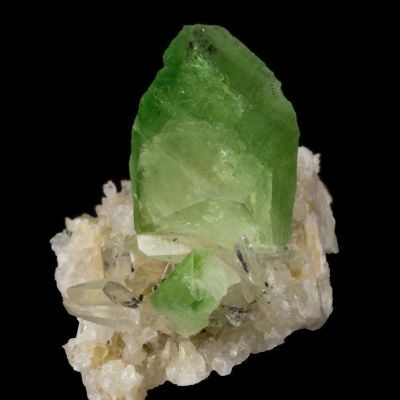 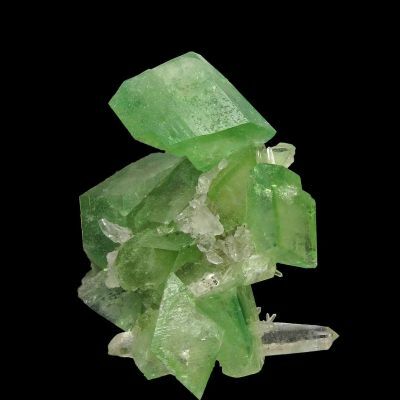 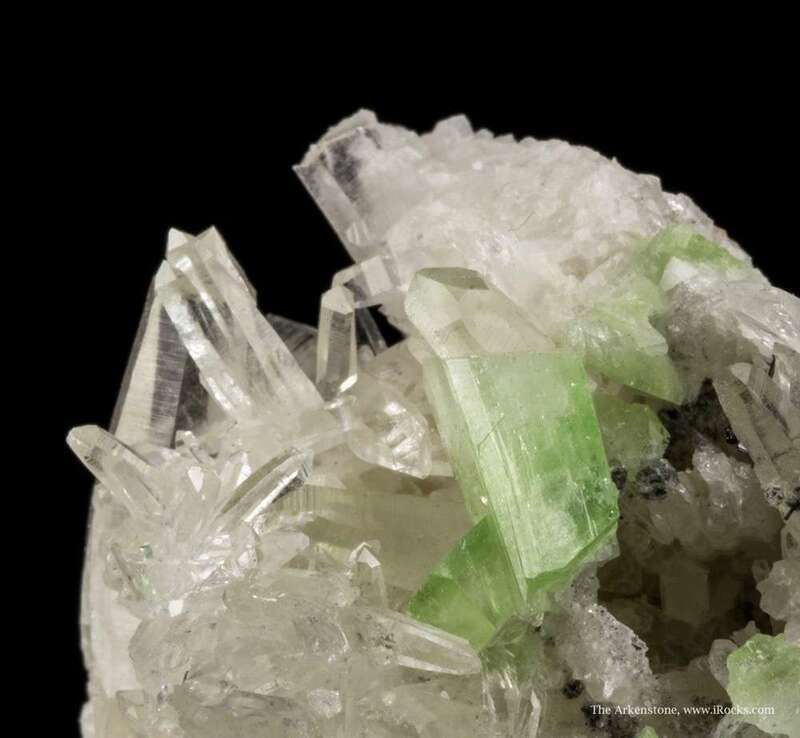 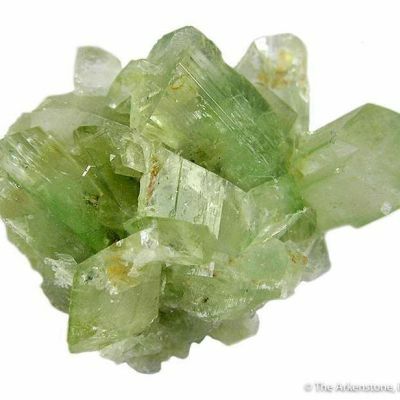 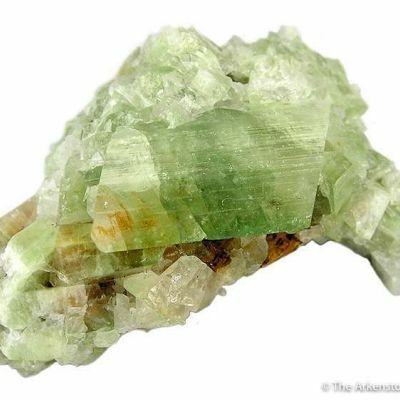 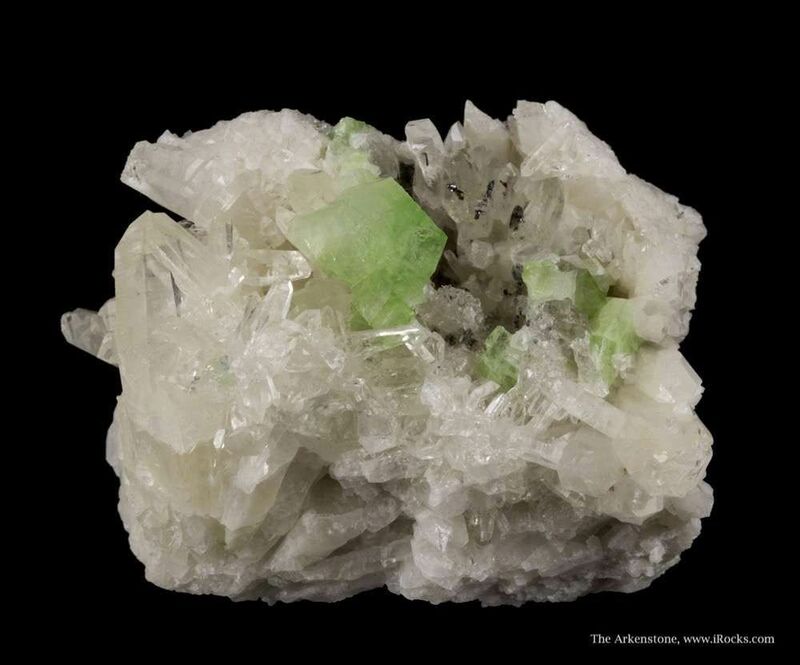 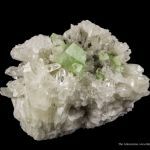 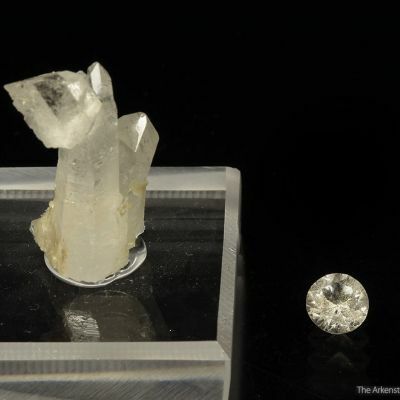 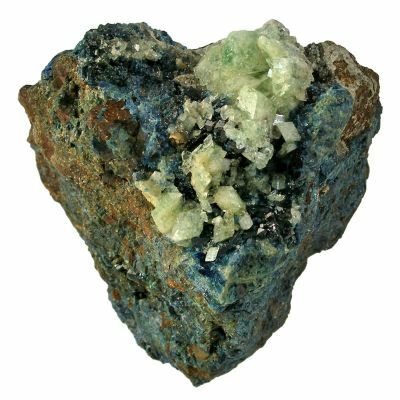 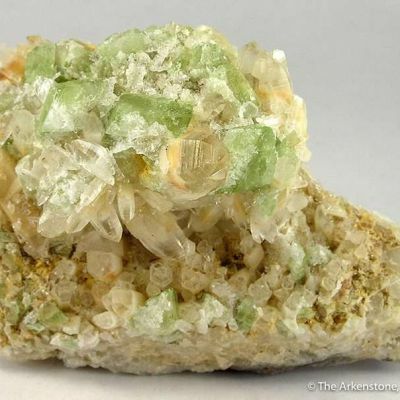 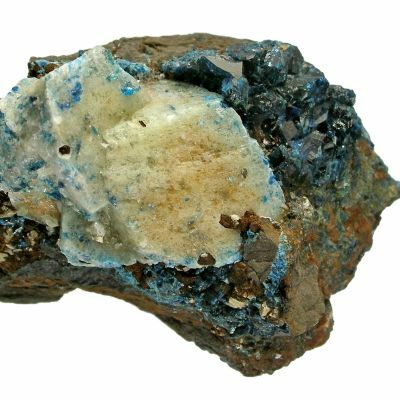 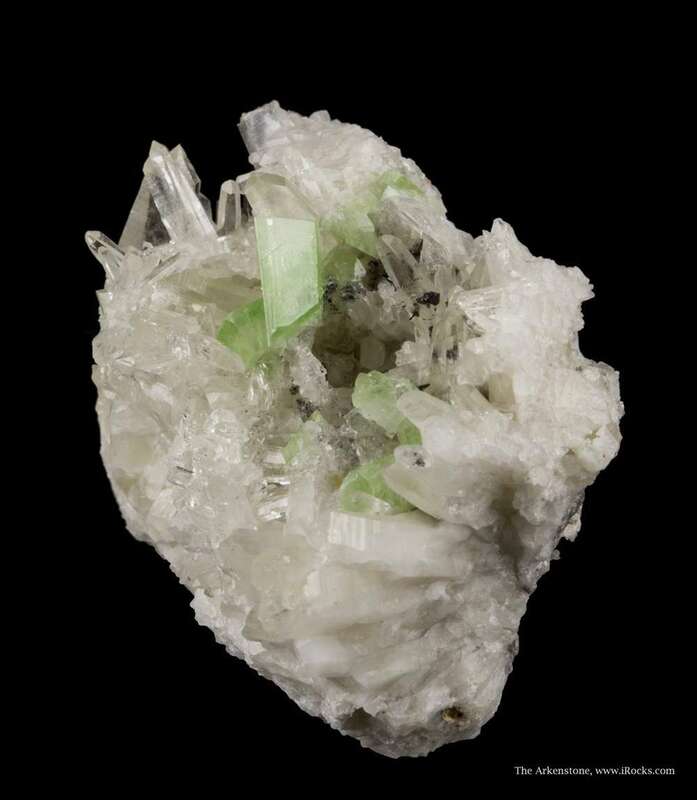 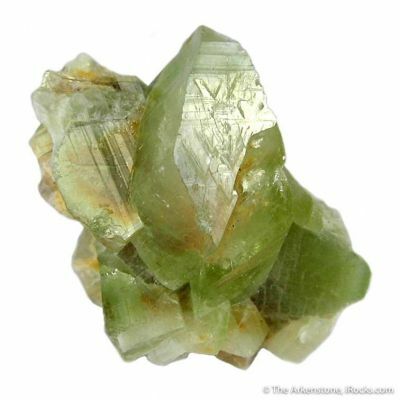 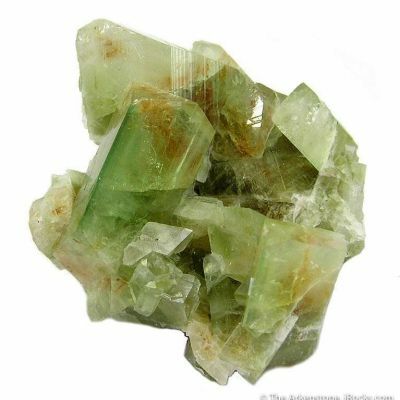 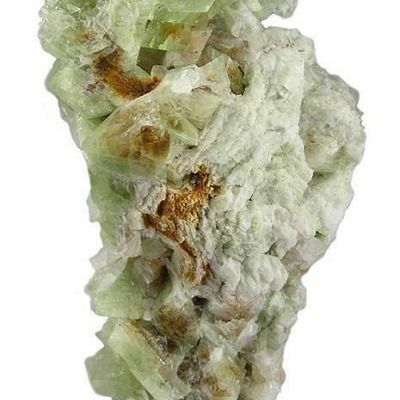 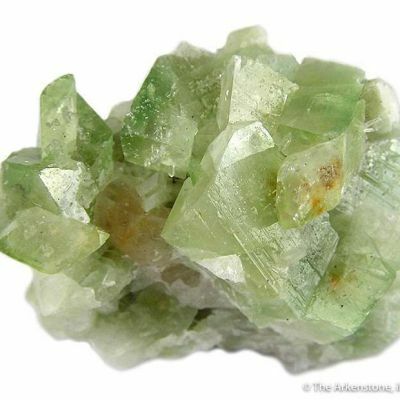 Nestled in a vug of glassy and gemmy, colorless quartz crystals to 2 cm in length, are a few glassy and gemmy, rich green augelite crystals to 9 mm in length. 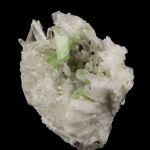 This is a very cute specimen with sharp, if small, crystals for the find. They have a beautiful mint green color.